Title: Why Do Young Adults Start Smoking? Considering all we know about cigarettes and their scary health effects, why would anyone start smoking them? While it’s impossible to pinpoint a single reason for why any one person begins, a new study identifies three risk factors for taking up the habit. The research, published in the Journal of Adolescent Health, is based on data from 1,293 teens from the greater Montreal area who were part of the Nicotine Dependence in Teens study that started in 1999. The teens were followed up in 22 “cycles,” from when they were at an average age of 12.7 to when they were at an average age of 24. Not all those who tried cigarettes continued to smoke, but researchers found that impulsivity, poor grades and regular alcohol use were the three risk factors associated with those who began smoking after high school — or when they were between ages 18 and 24. Alcohol consumption could also be linked with starting smoking because alcohol “reduces inhibitions and self-control,” she added in the statement. O’Loughlin noted that the findings suggest smoking prevention programs shouldn’t just target teens, but young adults also. “The predictors of initiation in young adults may provide direction for relevant preventive interventions,” she and co-authors wrote in the study. 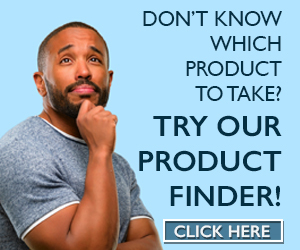 Q: Should I try your CIGA-QUIT (ANTI-SMOKING) FORMULA and ALCOHOL BUSTER BEFORE I detox??? Please advise. I SAY DETOX FIRST BUT STOP LOOKING FOR EXTERNAL SOLUTIONS FOR INTERNAL PROBLEMS. THE ANSWER ALWAYS LIES WITHIN SELF. YOU ARE THE ANSWER, NOT SOME PRODUCT (NATURAL OR UNNATURAL). 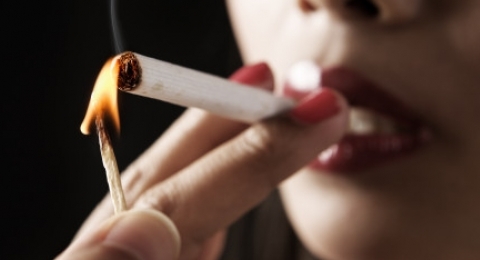 You are here: Home > Articles > Featured Articles > Why Do Young Adults Start Smoking?